Hi Girls! long weekend here and in other part of the world, it’s Easter Holidays! But for bloggers there are no holidays 😀 Rather, Holidays are the best days to work for bloggers. As people like me use holidays to explore places, enjoy food, try new products, shop and share experience through blog! So this is the time, I am investing in trying and exploring new things and share my experience with you. 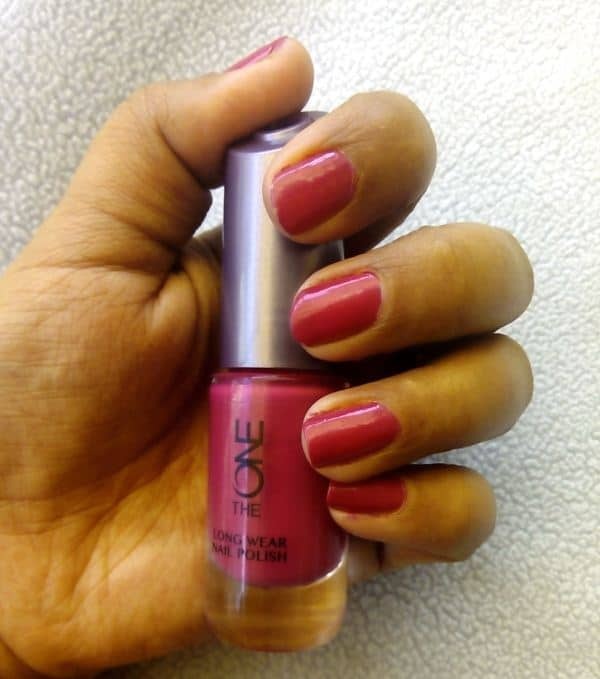 Yesterday, I tried Fuchsia Allure nail paint from the Oriflame The One Range. I tried Konad nail art with it. 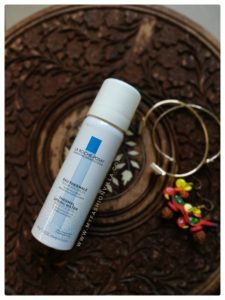 So here is the review the paint and all the deets you need to know! 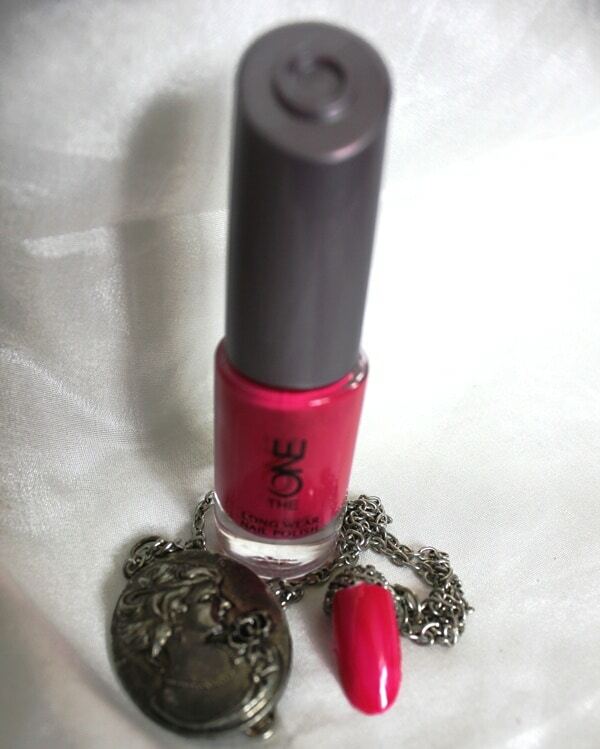 The nail paint Fuchsia Allure comes in a tall and sleek glass nail paint bottle with Oriflame logo crafted on top of it. Because it is a glass bottle, you need to be careful if you decide to carry it in your bag. Of course, the bottle is sturdy and cap perfectly fits but still be careful. The nail paint wand takes enough paint that you can paint each of your nail in 1-2 strokes. Fuchsia Allure is a bright pink color. I cannot say neon pink but it is bright enough to get instant attention if you are wearing it. The paint does not have shimmer but at the same time it is glossy one which looks extremely rich and classy! Even if you have medium length nails, this shade will look pretty. Konad Nail Art with Fuchsia Allure! I love playing with nail paints! And here is the confession! I own more than 70 nail paints! :O I know that’s too many, but I love trying new nail art techniques. Among all other nail art techniques, Konad is my favorite. I am doing Konad nail art since last 3 years and nothing can beat it. 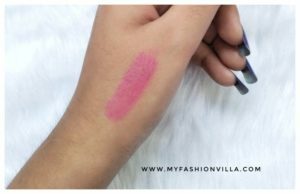 So I tried the Fuchsia Allure Nail Paint from Oriflame The One to create something with Konad. How I Did Konad Nail Art? 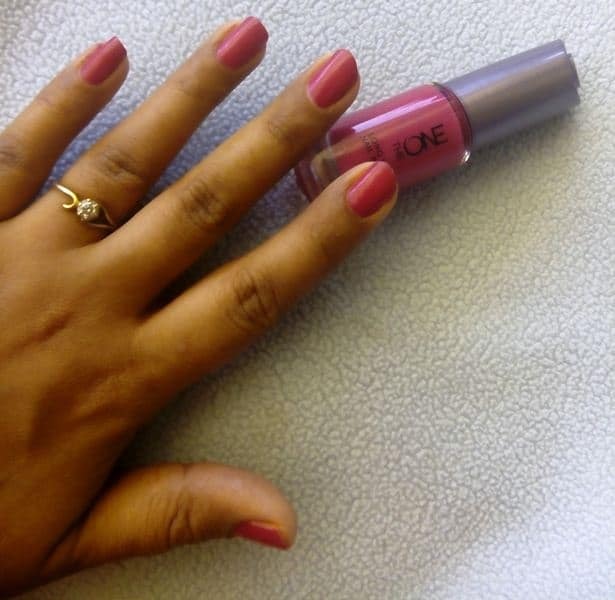 I painted my nails with Oriflame The One Fuchsia Allure nail paint. Once it dried, I used white colored nail paint and Konad M59 design plate. I decided to have little hearts on my nails! And here is the final result!! How’s it? Liked it? You want me to do a special step by step tutorial on Konad Nail Art? Let me know. P.S. 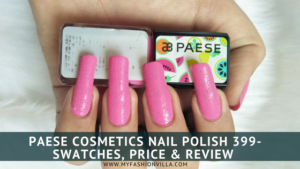 If you have not seen all the shades from The One Nail Paint Range, You can check This Post 🙂 With all the shades painted. 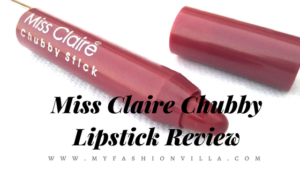 Opinions expressed are solely my own, The Company Oriflame is not liable for the same.